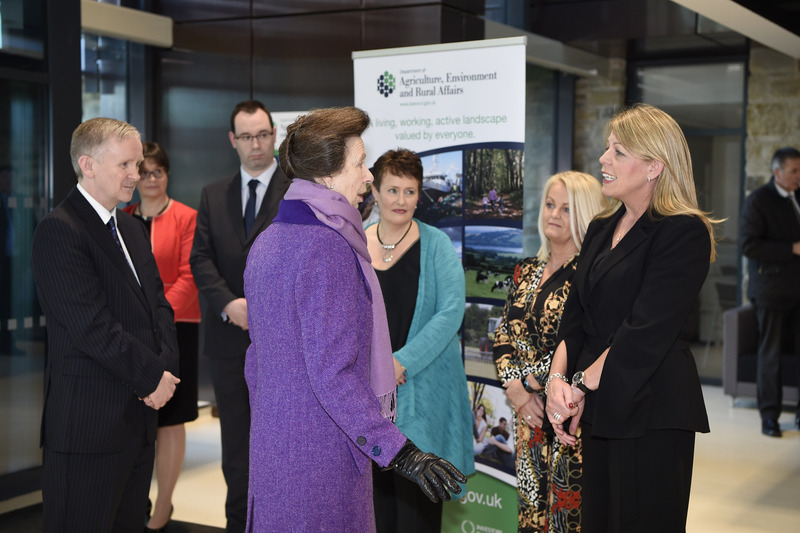 The Department of Agriculture, Environment and Rural Affairs (DAERA) today welcomed HRH The Princess Royal to Ballykelly House, Limavady. 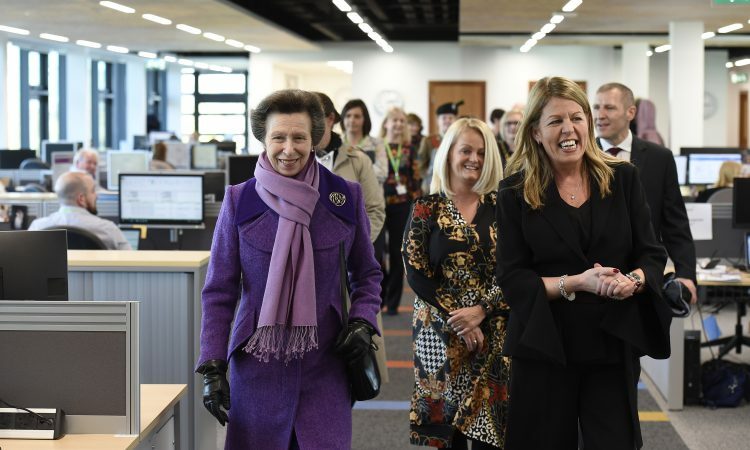 On arrival, Princess Anne was greeted by DAERA Permanent Secretary Dr. Denis McMahon, who introduced staff during a tour of the premises. 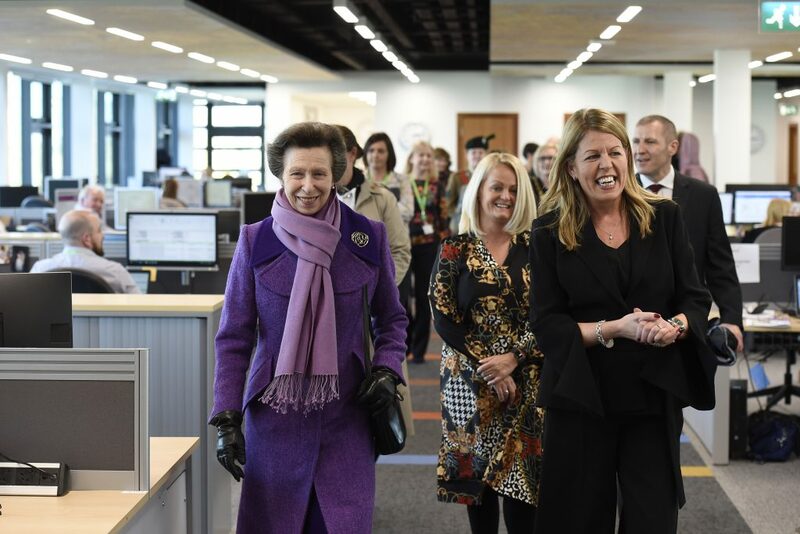 The Princess Royal viewed the department’s new £21 million building that boasts the latest technologies and takes an innovative approach to multi-site working. The proposal to relocate the then Department of Agriculture and Rural Development (DARD) headquarters was first announced in 2011 as one of four projects to move Civil Service jobs out of Belfast. The move to relocate to Ballykelly House was a flagship project and the first time a Government Department moved its headquarters to a rural area, with the intention of stimulating rural economies. The site of the old Shackleton Army Base was used for the building with construction beginning in November 2016. 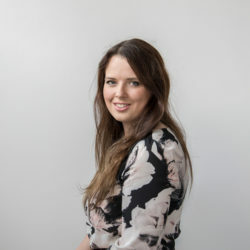 Staff moved into the premises in April 2018. Around 270 staff are currently based in Ballykelly House. Dr. McMahon said: “DAERA was delighted to host today’s visit by The Princess Royal, where she met with staff, who explained how relocation has positively impacted on their individual work-life balance, in addition to the key work streams that the Department has responsibility for delivering and the challenges we face. The Princess Royal was also greeted by Alison Millar, Lord Lieutenant of Co. Londonderry; Graham Mawhinney, Sheriff of Co. Londonderry; Cllr. Brenda Chivers, Mayor of Causeway Coast and Glens Borough Council; and Gregory Campbell MP.